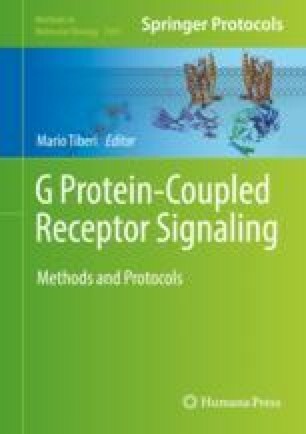 G protein-coupled receptors (GPCRs) are the target for many drugs. Evidence continues to accumulate demonstrating that multiple receptors form homo- and heteromeric complexes, which in turn dynamically couple with G proteins, and other interacting proteins. Here, we describe a method to simultaneously determine the identity of up to four distinct constituents of GPCR complexes using a combination of sequential bioluminescence resonance energy transfer 2—fluorescence resonance energy transfer (SRET2) with bimolecular fluorescence complementation (BiFC). The method is amenable to moderate throughput screening of changes in response to ligands and time-course analysis of protein–protein oligomerization.